My name is Jamie Butterworth, I’ve been gaming since the mid 80’s thanks to my baby sitter: Atari 2600. I was a die hard Sega gamer up until they bowed out after the Dreamcast. I switched to the Gamecube after that, and I’ve owned nearly every domestically released console and handheld gaming system. Currently WiiU (it’s literally on my chest right now as I write this, playing Hulu) and also the 3DS. Those are my systems of choice. I’ll single out Wonderful 101 since I feel EVERYONE needs to talk about it, and every WiiU action fan should own it. I love the game, and I recently completed it on Normal (hard is up next!). The gameplay itself is very unique, and though the mechanic of drawing out the different weapons can be difficult at first, you eventually get so used to it that it’s second nature and it adds so much to the game. Absolutely. Before I beat this game, Bayonetta was my favorite action game. 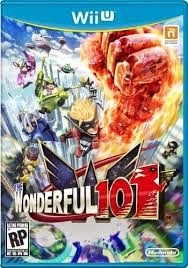 It was about the time when I was playing punchout as a 100 foot tall robot against a 200 foot tall robot, in the middle of a volcano, that I decided Wonderful 101 should take that title. 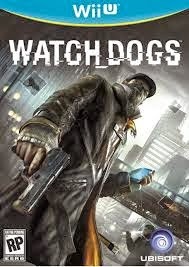 I’m ridiculously excited for Watch Dogs. I MUST have that game. I’m also looking forward to Sonic Lost World, and Mario 3D World. I’m definitely a console gamer, though I’ve dabbled in PC a bit, and even built my own PC (gave it to my little bro for Christmas last year). I enjoy almost any kind of game, but I don’t really like sports, RTS games, or isometric dungeon crawlers like Diablo. Were I to pick one, it’d be the PS4. But I think with the introduction of Steam OS, I may just build my own living room PC in the shape of a console. So many thoughts, so little space. I think the industry needs to focus on putting out the best games possible, and not how to best monetize them. I’m looking at you, EA! Great games sell. Mediocre games don’t sell, and adding microtransactions only serves to somewhat mitigate that, and piss off the player base. Stop trying to take the power out of gamers’ hands. We want to own the things we buy, even if digitally. Stop this multimedia nonsense. We have multiple devices to do all of that stuff, and our cellphones can do almost anything we need them to. Focus on games. This is going to be the final generation of consoles, at least in the traditional sense. I see everyone going mobile in some form or fashion, and Sony recently confirmed this as they stated they wanted to move Playstation from hardware to more of a service. It’s possible that Nintendo may be the only company left with dedicated gaming hardware on the market. If anyone could pull that off, it would be them. So we’re looking at Sony likely switching to a Playstation service, likely working with their Xperia phone division. I don’t know if Microsoft’s gaming division will survive the Xbox one since investors are already calling for it to be shut on. Seriously way too many games to choose from! I’m terrible at naming favorites. 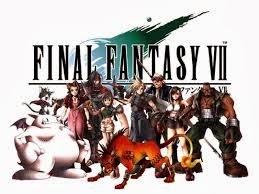 So let me list a few favorites: Final Fantasy Tactics, Final Fantasy VII, Shining Force series, Phantasy Star series, Animal Crossing New Leaf, Panzer Dragoon series, and many many many more I can’t think of. I put it all out there on the page already! 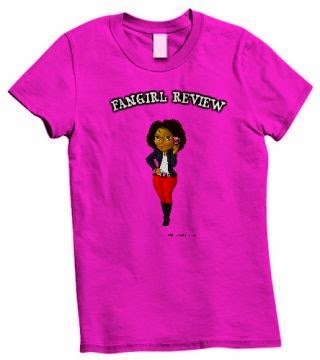 Ask me some more questions and I’ll be happy to give you more thoughts. Jamie published his first book, the work of fiction 'Superpowered' back in June. He's hard(ish) at work on the sequel, and hopes to eventually carve a career out of writing. He's also currently writing game reviews for Playeressence.com and plans to continue contributing growth for the content on that site as well.